Our sister company, No Strings International, handles all in-country fieldwork… the building of relationships and making decisions on program and partnership development and ensuring that the highest-need groups are targeted in the most effective ways. No Strings International is also responsible for workshop training, dubbing, delivery and evaluations. To find out more about No Strings International click the link to the website www.nostrings.org.uk. As emergency coordinator and field director with the Irish aid organization GOAL and then Head of Emergencies at WAR CHILD, Johnie accumulated 14 years of humanitarian aid experience in conflict and post-disaster zones in countries such as Angola, Sudan, Somalia, Ethiopia, Afghanistan, Rwanda, Kosovo, and East Timor. He directs the fieldwork and program development work for NO STRINGS from his office in Newcastle-Upon-Tyne in the UK. He is also in charge of all in-country operations. Before moving into development aid work, Rosie worked as a journalist on regional and national UK newspapers, magazines, and the BBC. She has lectured on journalism at various universities and has taught extensively in the UK and France. After joining NO STRINGS, Rosie earned a MSC in development and disaster studies. She currently oversees various aspects of program delivery, in-country training of future workshop leaders and local partner relationships. Ceili Clemens, a professional puppet artist of 18 years, is an alumna of the UCONN Puppetry Arts Program and the O’Neill Puppetry Conference. She has toured both nationally and internationally. Some of the many projects she has been involved with are: Arias With A Twist, Night Shade, Uncle Jimmy’s Dirty Basement, The Adventures of Charcoal Boy, Between the Lions, Blue’s Room, The Chapelle Show and the Addams Family: A new Musical. She is honored to be a part of the No Strings production team and the No Strings International outreach workshops. 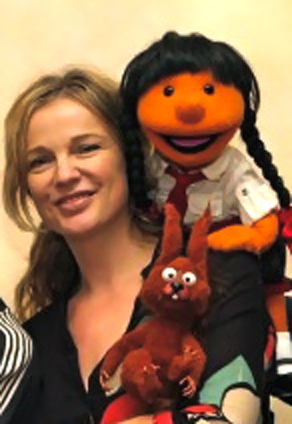 Lisa Buckley is an accomplished puppeteer with over 25 years’ experience. 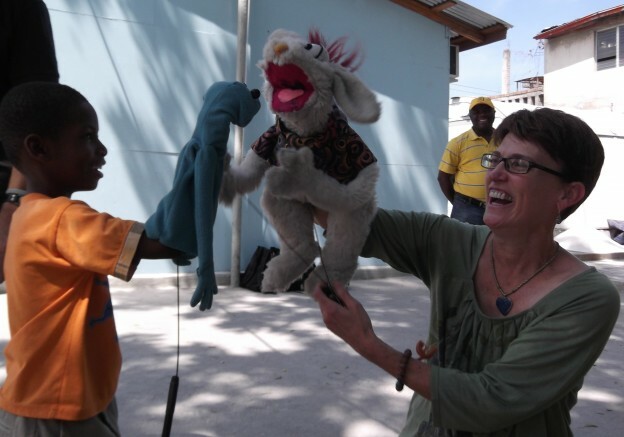 Lisa co-facilitates the puppet training at the No Strings’ in-country workshops, which are attended by staff members of the funding NGO and their partners. Her goal is to make learning come alive by teaching workshop participants various forms of simple puppetry that can be used in the field with children to facilitate discussion of the subject matter in the films. Lisa also works with No Strings Productions as a principle performer. Her extensive resume includes countless stage productions, movies and television shows such as Alf, Men in Black and Sesame Street. Lisa’s expertise as a performer, character designer and builder has allowed her to travel to numerous countries around the world including, Haiti, Kenya, Philippines, Cambodia, Iceland, South Korea and Ireland. Yoga, with a concentration in trauma and children’s yoga is another passion of Lisa’s. 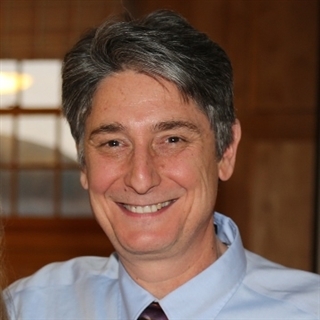 Robert Fappiano is a teacher at The Glenholme School, working in digital marketing. 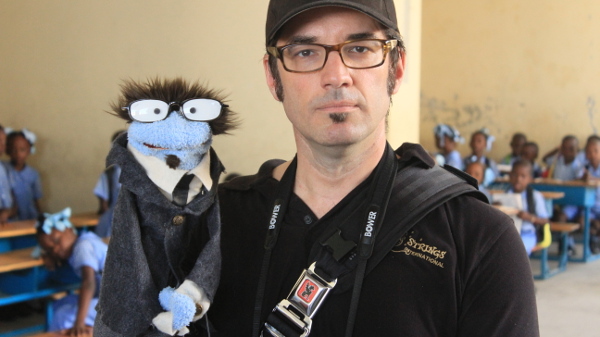 Robert is married to Lisa Buckley, Lead puppet workshop facilitator for No Strings International. They are both experts in puppetry design, construction and performance. Each of them has over 30 years of professional puppetry experience encompassing stage, film and television working with such industry leaders as : MCA-Universal, NBC, CBS, Comcast, Disney, Sesame Workshop, Nickelodeon and Showtime. 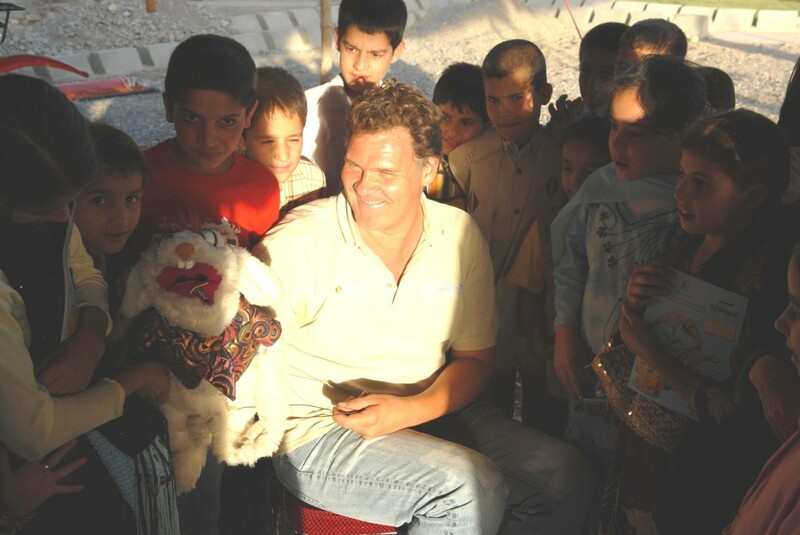 Mr. Fappiano and Ms Buckley also teach and design puppetry workshops for clinical professionals, teachers and trainers who, in turn, take the information learned and the puppetry directly to the children. Tim is a film maker, puppeteer and designer/fabricator whose credits include Sesame Street, Between the Lions, Oobi, Blue’s Room, It’s a Big Big World, Chapelle’s Show and Crash and Bernstein. He has also received three Emmy nominations for the short puppet films he created for Between the Lions.